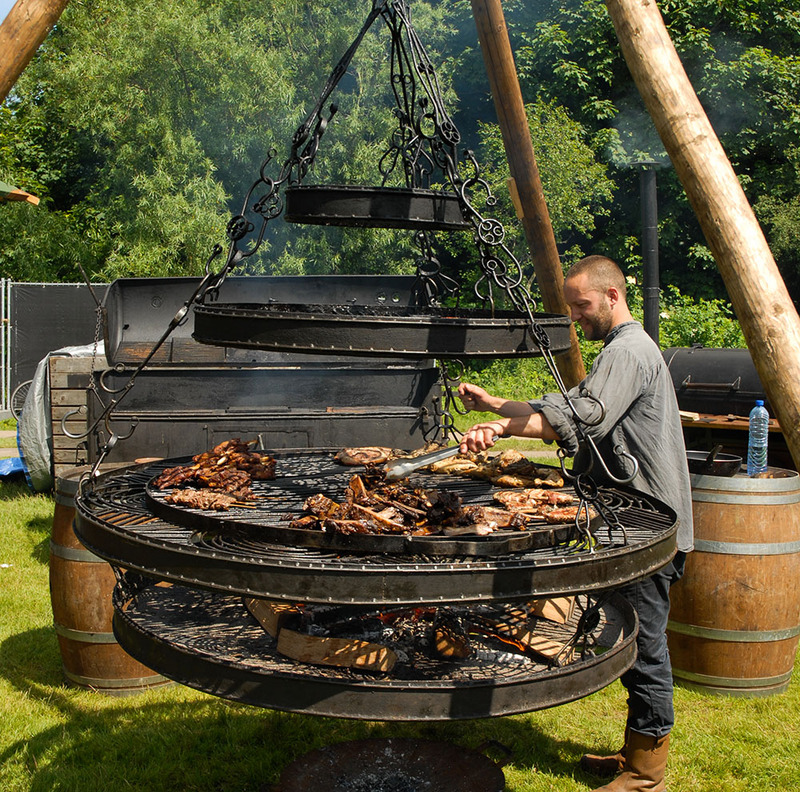 Of course you can also enjoy delicious food and drinks at the Rapalje Zomerfolk Festival. Fresh fruit, soup, pancakes, cakes and sweets are just a small selection from the range and also there is a wide choice in drinks. In addition to the more well-known selection of soft drinks, beer and wine you also enjoy a nice cup of mead (honey wine) or a good whiskey!